Follow JC Go! 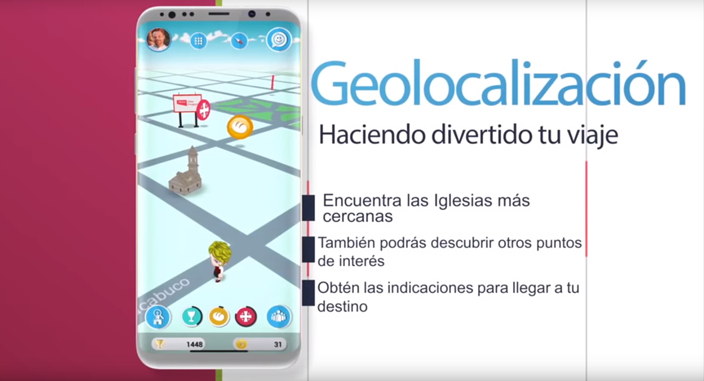 lets players find Catholic saints and Bible characters in a similar vein to the hit augmented reality mobile game, by using the smartphone’s location and camera to uncover digital versions of the subjects. Users are greeted with religious questions to test their knowledge when they find a saint, while collecting objects such as virtual water to boost their in-game health. 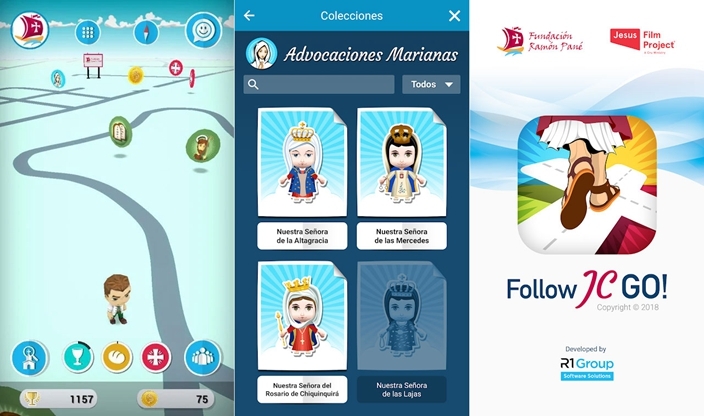 The game was created by the Fundacion Ramon Pane, a Catholic evangelical group, ahead of World Youth Day 2019. 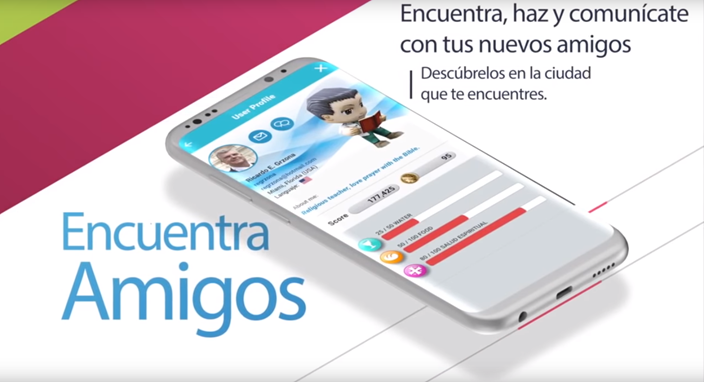 Speaking to Catholic news website Crux Now, the group’s executive director Ricardo Grzona claimed that even Pope Francis approves of the app. 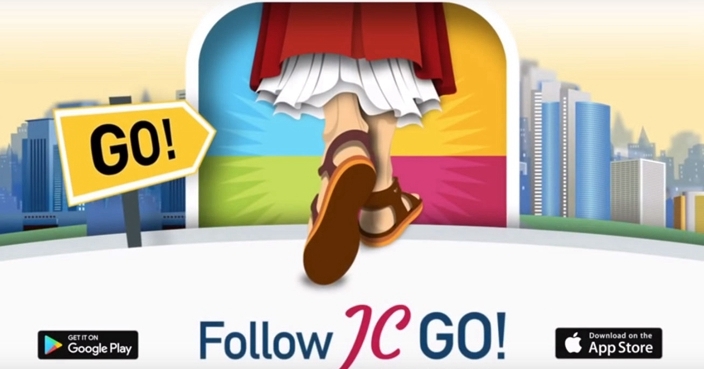 Follow JC Go! 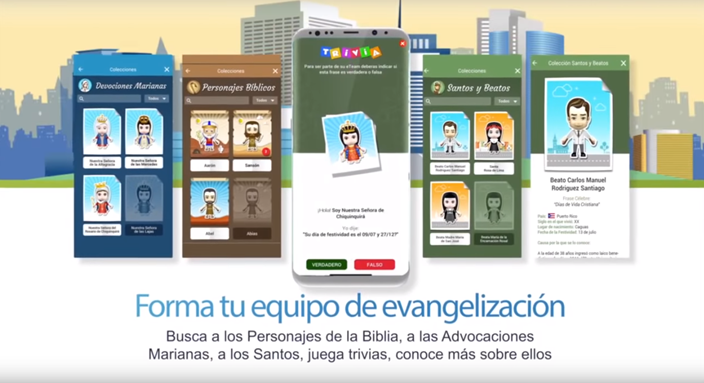 is only available in Spanish so far, but English, Italian and Portuguese versions are being prepared next.